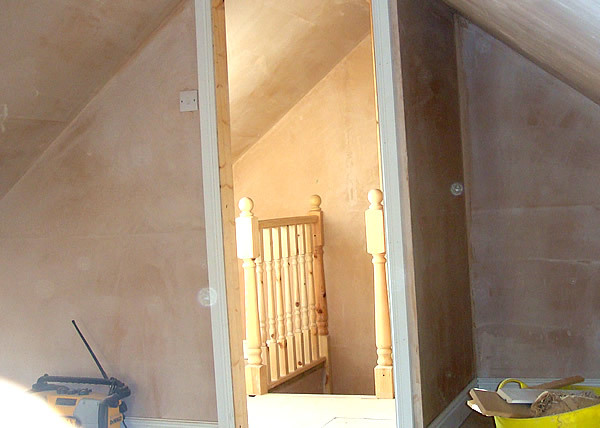 JW Joinery can expertly manage any project from concept to completion. 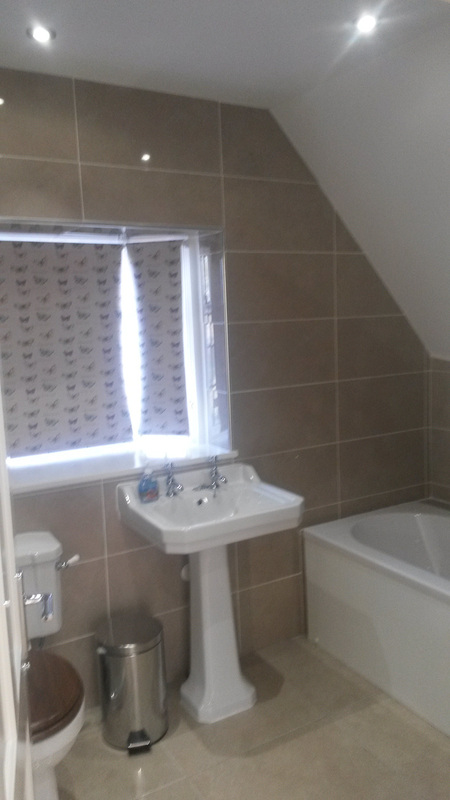 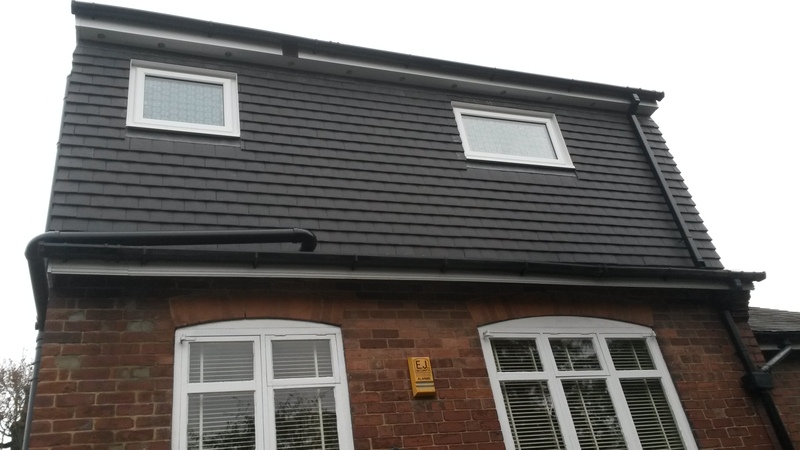 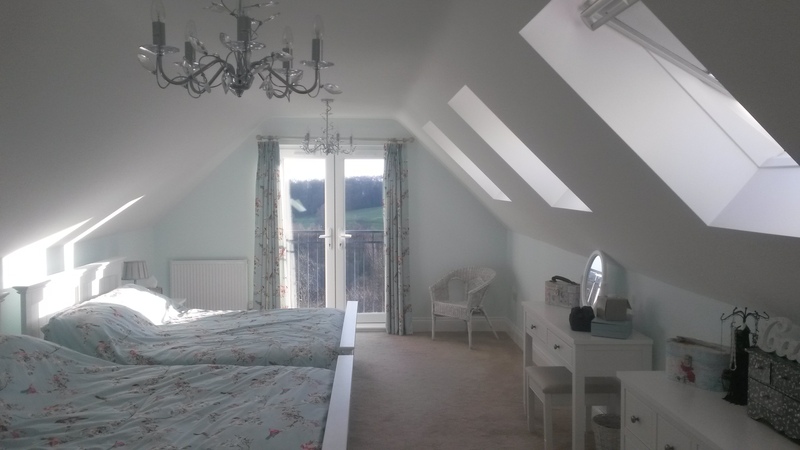 We specialise in loft conversions, and as such, we are able to maximise the potential of your loft in a manner that meets your requirements, whilst staying within your budget. 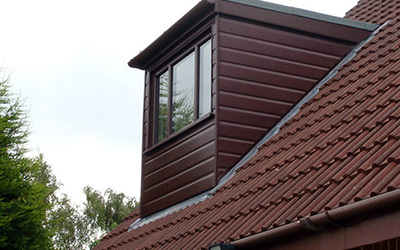 Whether it’s a full conversion from design to completion, a structural shell or a storage solution with a folding loft ladder, we can cover all areas. 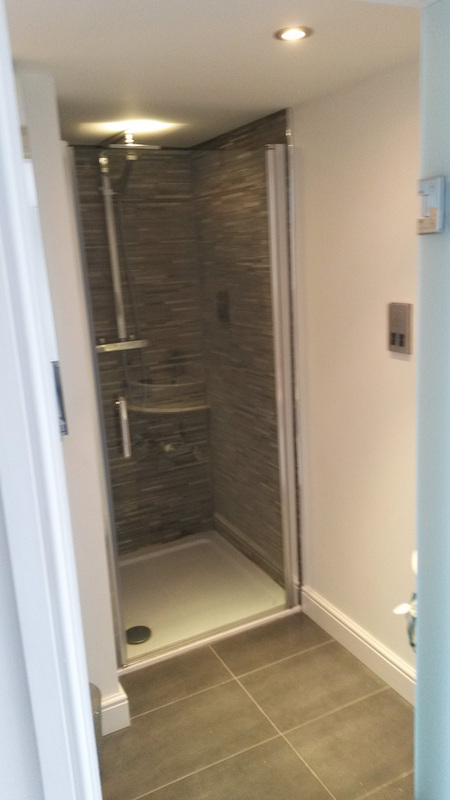 Working closely with a team of architects and engineers, we will design and create the space you are looking for. 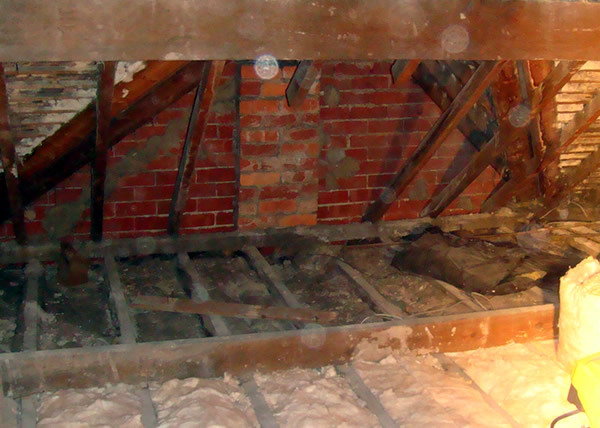 The loft is often an unused part of the home. 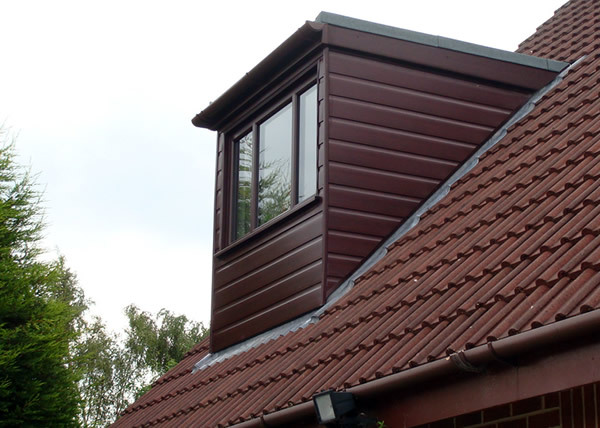 Converting this can be the most cost effective solution to increasing living space, without removing valuable outside space as you would in the case of an extension. 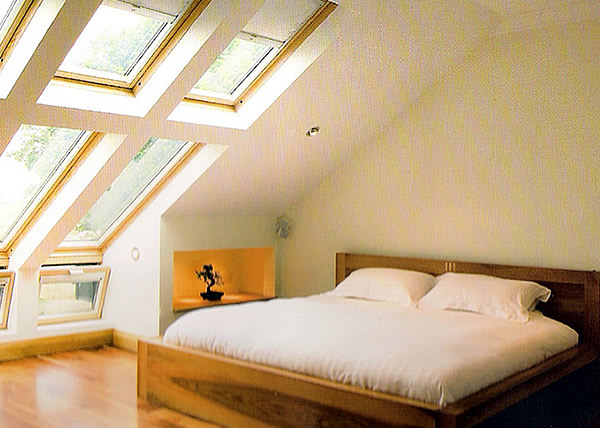 A loft conversion becomes a character addition to your home, whilst immediately increasing its value. 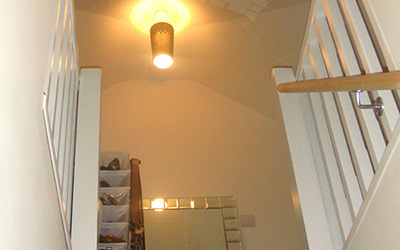 Completion of work can be relatively quick and non disruptive to your daily living. 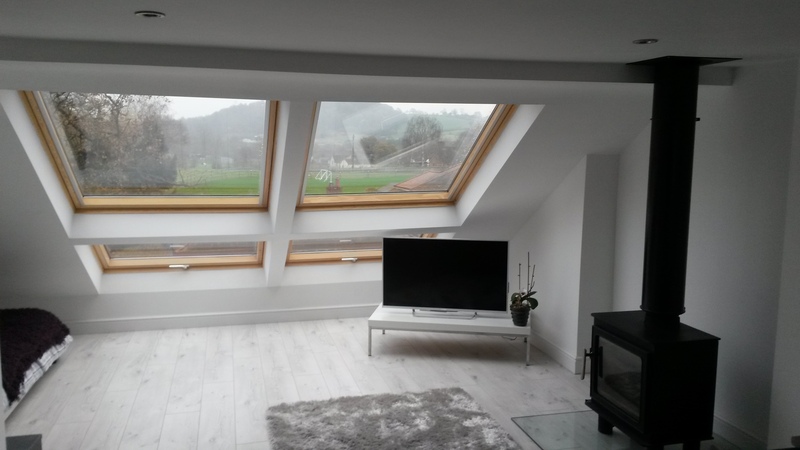 Below is a step by step guide as to how we project manage a loft conversion; there are many different types of conversions, but each share the same basic process and stages of development. 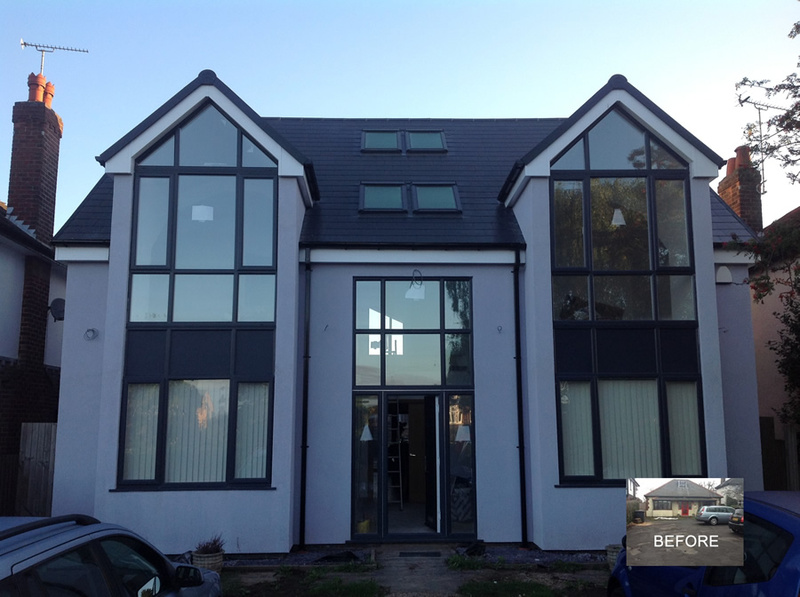 Throughout the entirety, we work closely with your chosen design to ensure we achieve the end result you have always wanted. 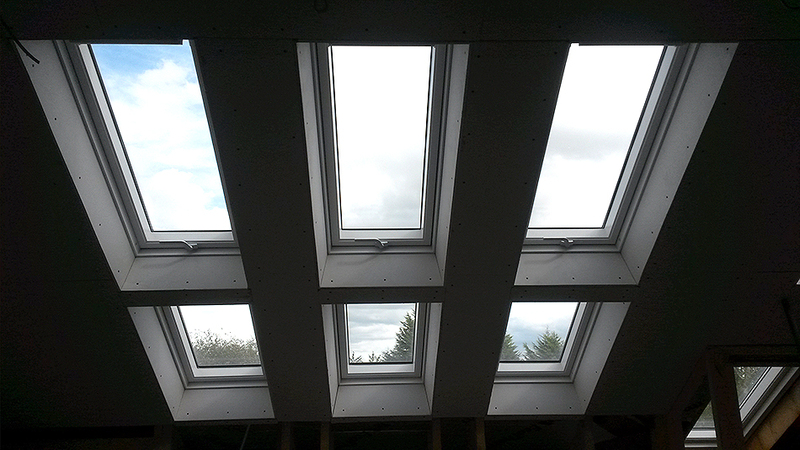 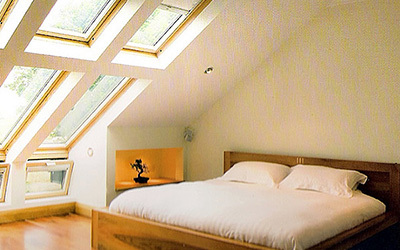 Firstly, we arrange a meeting to discuss ideas and requirements for your personalised loft conversion. 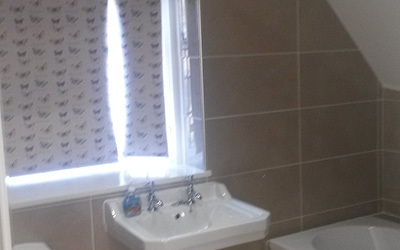 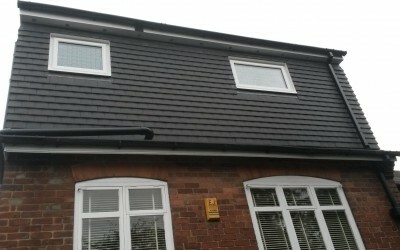 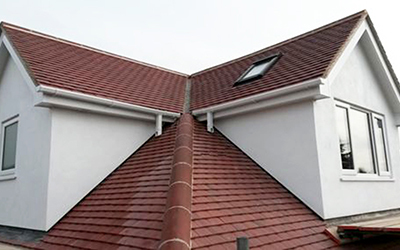 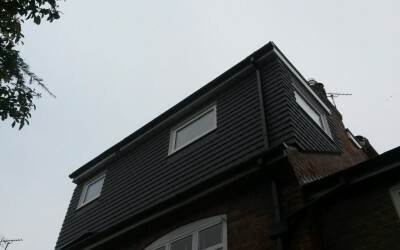 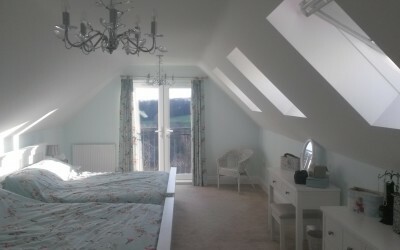 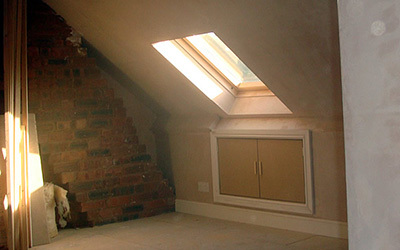 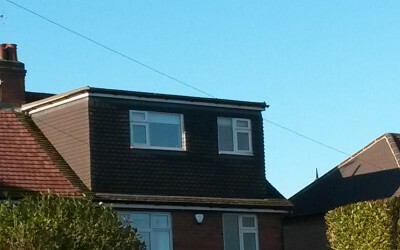 We can offer sound advice and arrange viewings of previous loft conversions within your area. 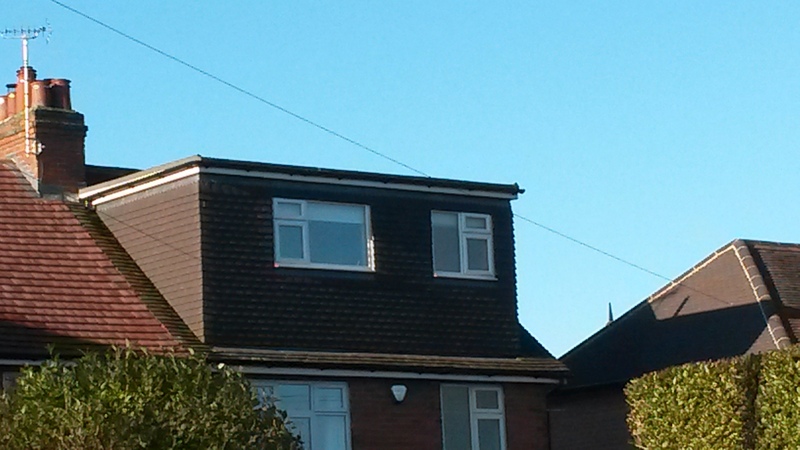 A contract is then agreed between yourself and JW Joinery. 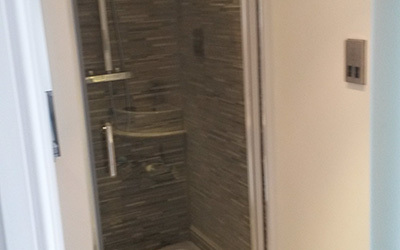 This will confirm all of the important information required for the build, for example, duration of work, insurance documentation, payment schedules etc. 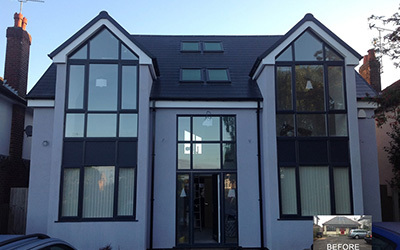 When you are happy with your initial design our architect will arrange a home visit to create a set of detailed working drawings suitable for building control approval. 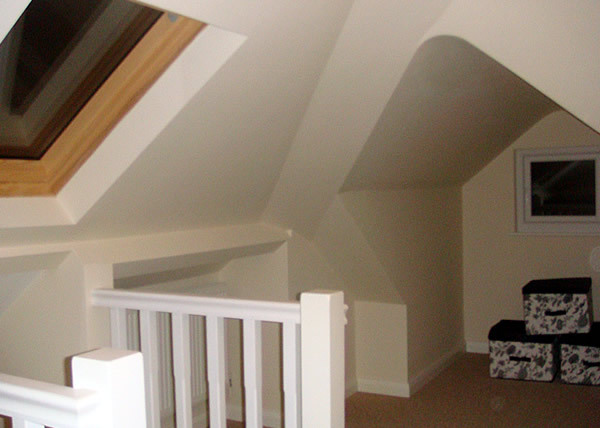 If planning permission is necessary, JW Joinery will also handle any application and design alterations as required. 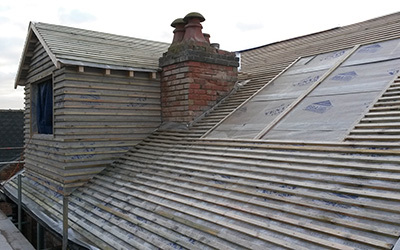 Once we have agreed the layout and final design, and confirmation from the building inspector has been received work can commence on a date suitable to both parties. 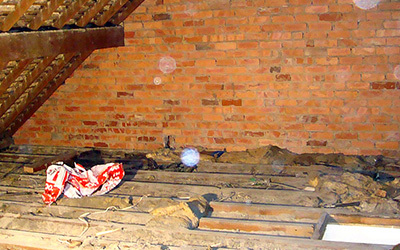 Local authorities or private surveyors will make regular visits throughout the build to ensure standards and regulations are being met. 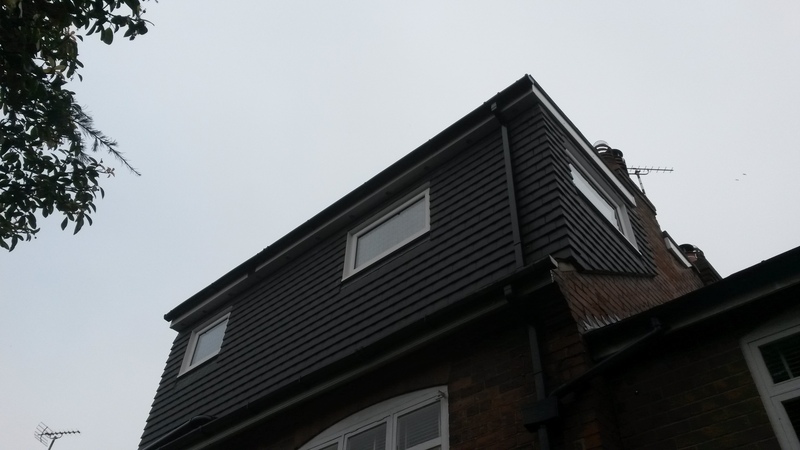 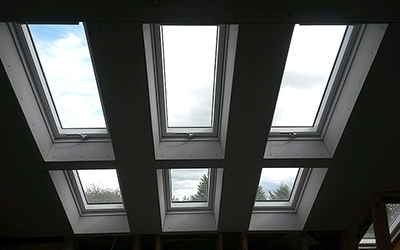 Finally, on completion of the loft conversion, final adjustments are made to ensure complete satisfaction with your new loft space and a completion certificate is issued from building control alongside all relevant guarantee documents. 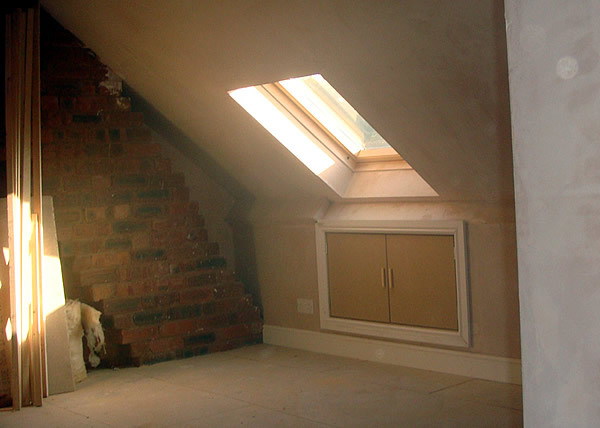 Some loft conversions do require planning permission, dependent on your chosen design. 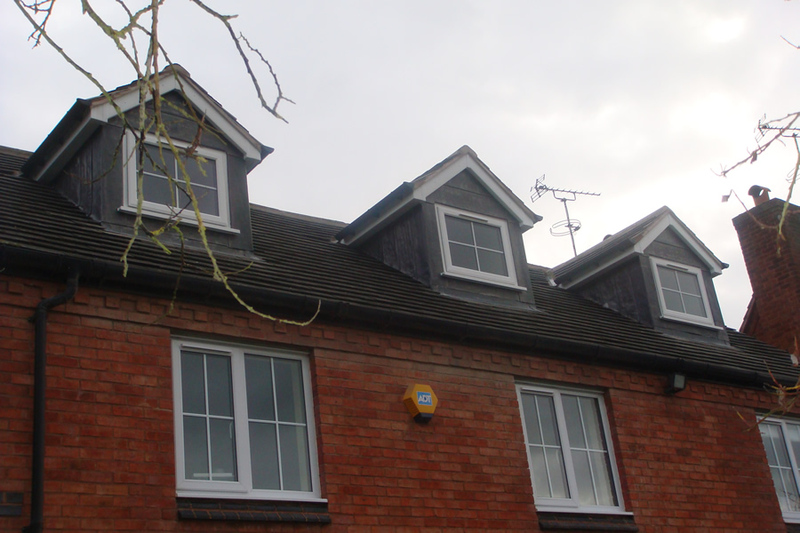 If required, JW Joinery will liaise with local authorities on your behalf. 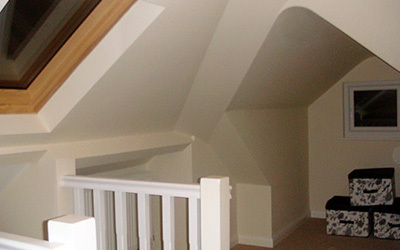 The planning process can take up to 8 weeks. 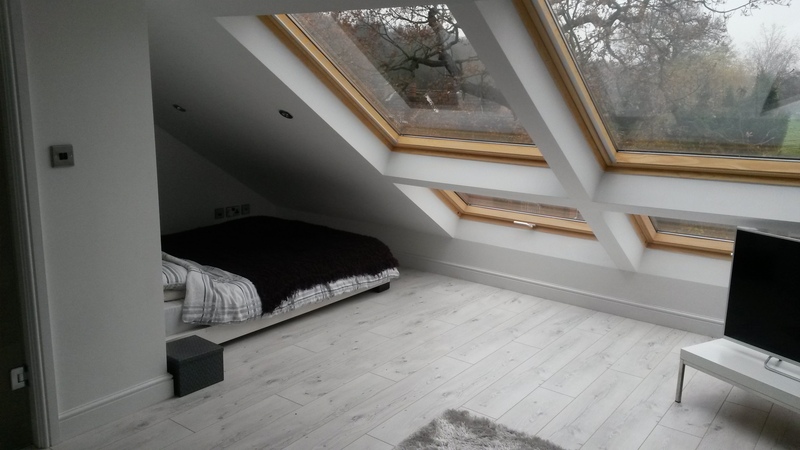 The length of time that a loft conversion takes to complete is dependent on the size of your project and the type of conversion you require. Overall, most loft conversions take between 6-8 weeks from start to finish. 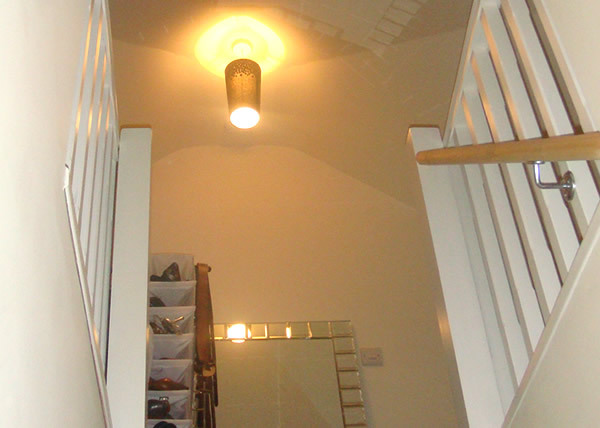 JW Joinery will always strive to keep disruption to a minimum. 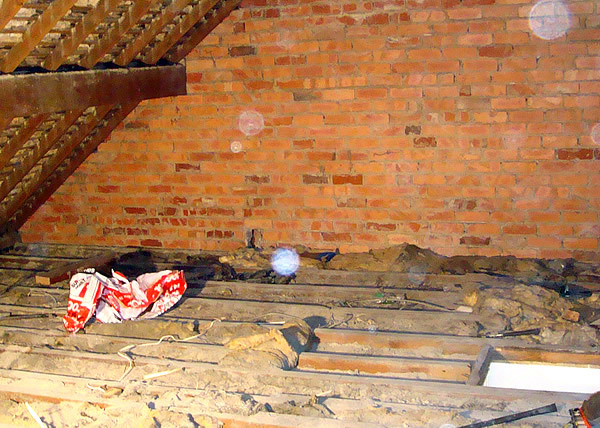 The loft is accessed from the outside of the building ensuring dust/noise/dirt remain separate to the living space. 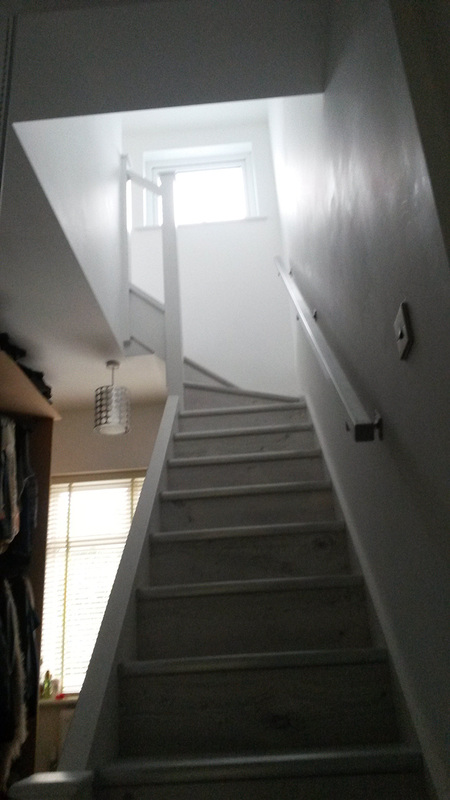 Much of the work is completed before installing the new staircase. 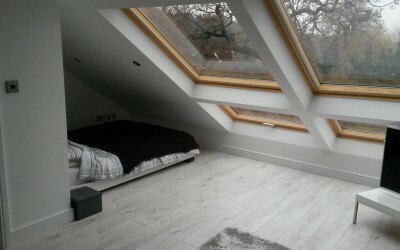 Therefore, the loft space remains sealed from the inside of the house until the installation of the stairs can take place. 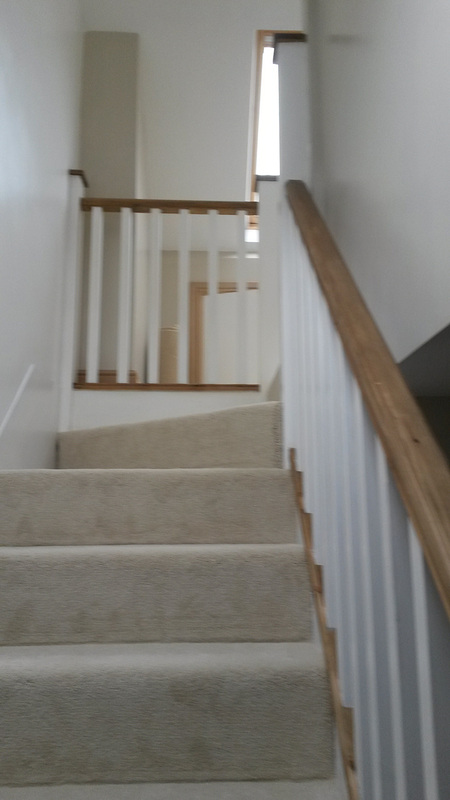 How do you fit in a set of stairs? 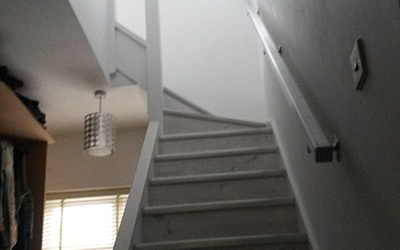 If possible we try to run the new staircase above your existing stairs in the least intrusive way possible. 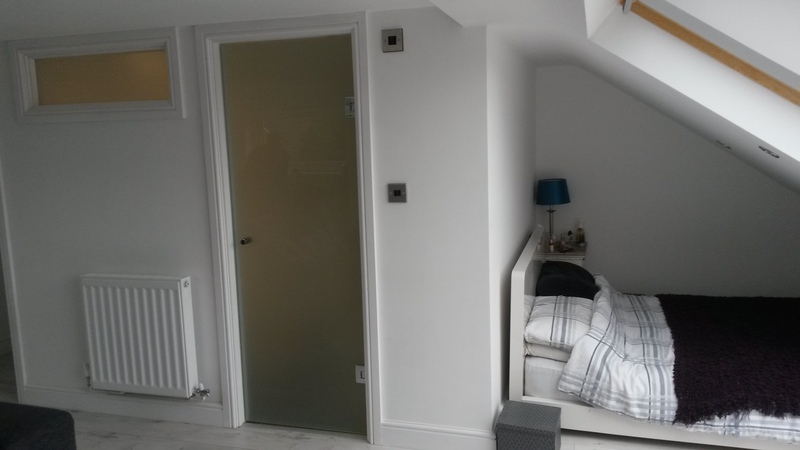 In some cases this cannot be achieved so we may use a small section of a bedroom or continue from your first floor landing space in a different way, there are other possibilities. 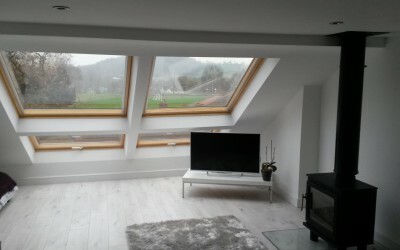 Is my loft is suitable for conversion? 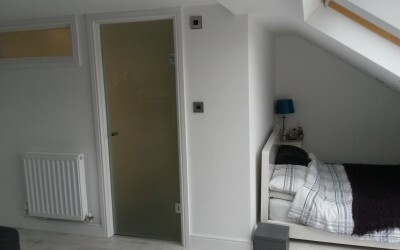 Most lofts are suitable if you have the correct headroom - this should be 2.1 metres at the highest point - this will allow you utilise the space and move around the room comfortably. 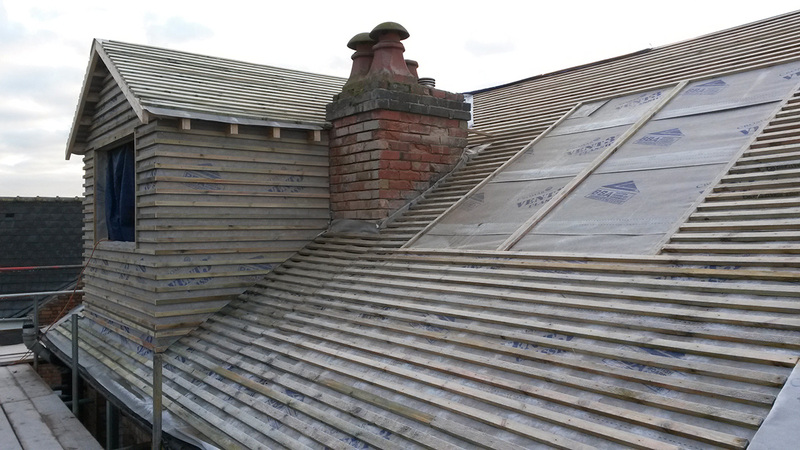 The roof structure can be changed if required and trusses can be removed. 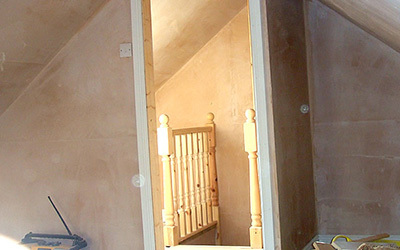 JW Joinery offer a Build Assure Insurance backed guarantee with all completed work. 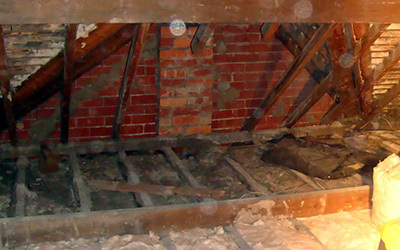 Building control inspections will also take place during the project to ensure your loft meets all current building regulations. 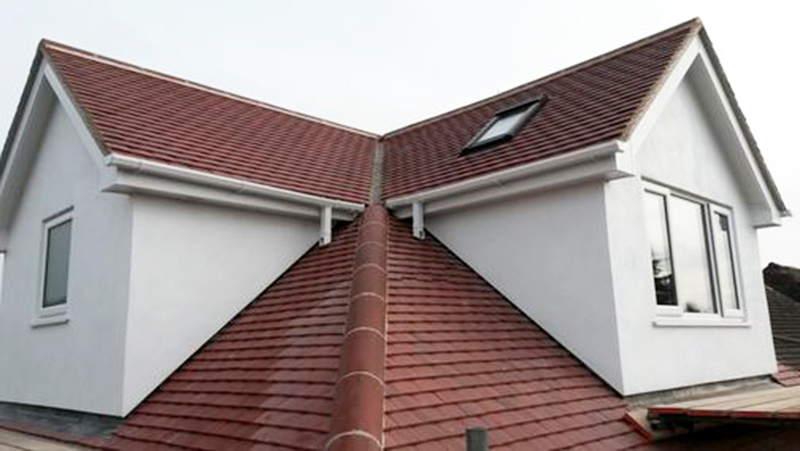 You will then receive certificates upon completion of the work.